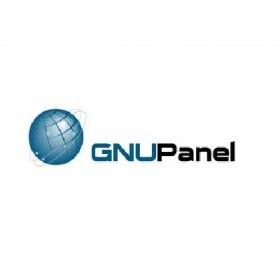 GNUPanel is a completely free (GPL) replacement for proprietary web hosting automation software. GNUPanel is under development, focusing on translation efforts that permit the entire free software community to participate. Currently, GNUPanel is Debian-centric, however, a distro-agnostic approach is planned. It is written mainly in PHP 5 and initially designed to run on 32 or 64 bits Debian GNU/linux.